I will be attending my first ever blogging event next year and I am nervous as hell. I have been thinking about what shall I bring with me and at the top of my list was some business cards. 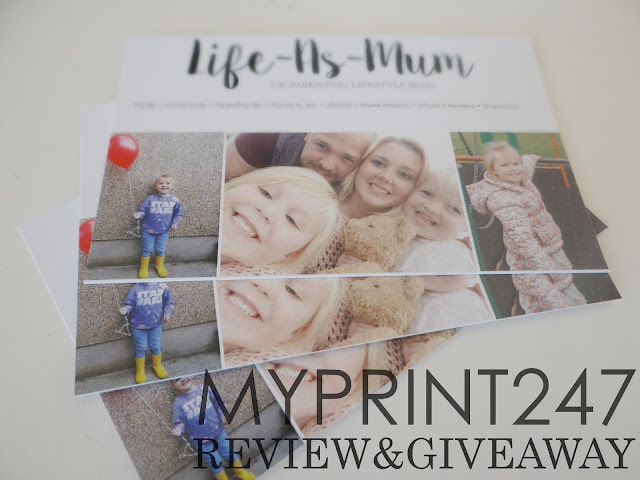 Not long after, I was contacted by the lovely people from myprint247 and was offered to review 100 business cards. 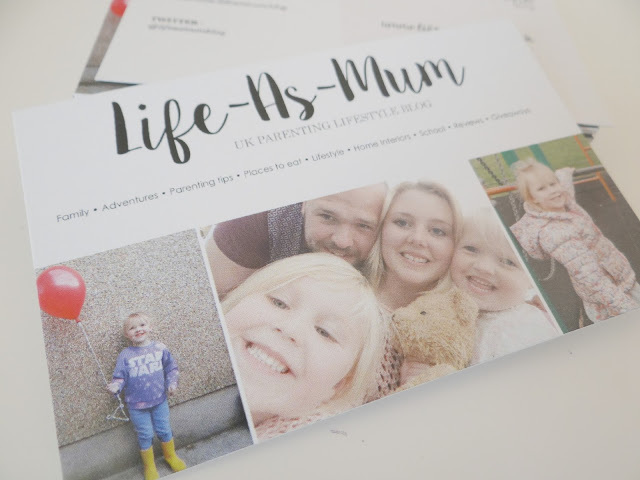 That's when I thought about what shall I include on my blogger business cards? How would I make it look professional and stand out? Bloggers need business cards too. Not just big companies. 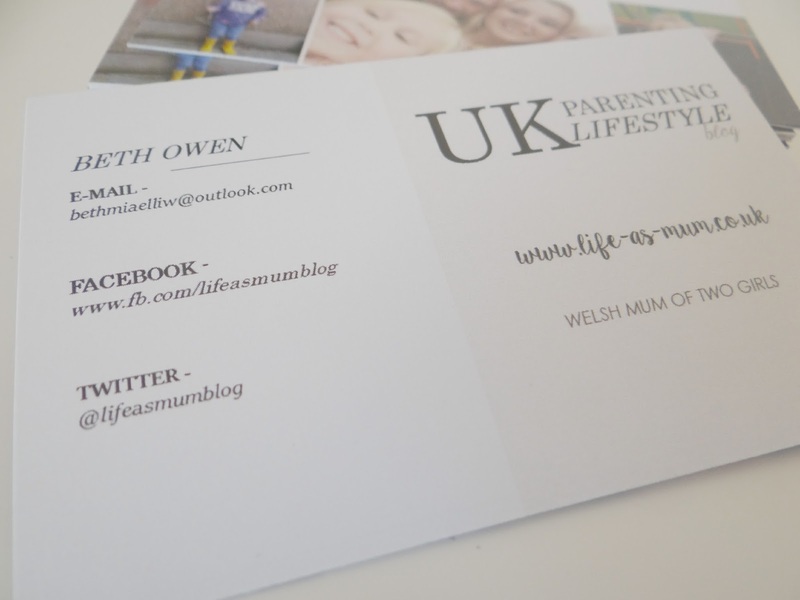 Business cards are great for any events that bloggers may attend. Also if anyone you speak to is interested about what you do - keep business cards in your wallet/purse - and give them a card to check your blog out. It's important to make sure you write your contact details on your business cards. After all that is what they are all about. The most important details to include on your business cards are - your website, e-mail address, contact number (if you want), 2 or 3 social media website links. You need to be sure that these details are readable and very clear. If you are struggling for room then maybe you take one or two social media link out but be sure that they are clear on your blog in case someone wants to see your social media sites. The design you decide on is up to you but you need to be sure it relates to your blog. Ideally the design should be similar or the same as your layout and your blogs header. Every font should be very clear and readable. It is up to you if you want your business card to be bright and colourful or white and black but it should be eye-catching and there are ways you can make both designs (colourful or white and black) eye-catching by using photos and certain types of fonts (but readable). On the front of your business card should be your business name and logo. So for bloggers this should ideally be the same as your blog header. Make sure that it is clear and yet again, eye-catching. If you have your cards on a table then it is the front of the cards that are on show, so you need it to look interesting for someone to pick up. This is where the important bits go. You need to be sure you have your full name and clear contact details. I have also included my blog website and what type of blogger I am too. As said above, don't make it too crowded - so if you are loosing some space just take the social media websites off and be sure they are easy to find on your blog instead. I personally think that photos are a lot more eye catching that fonts alone. 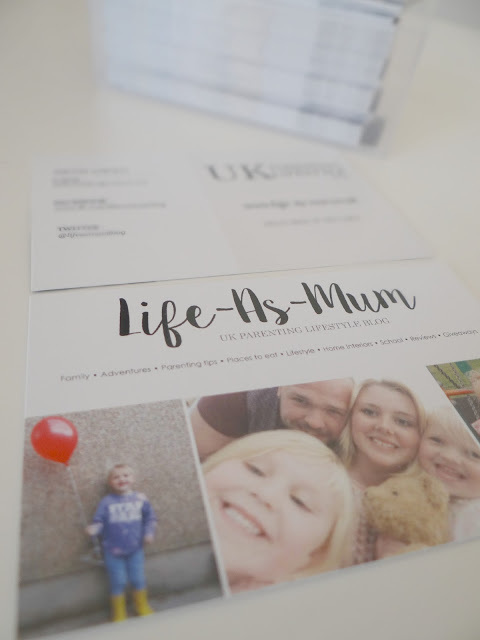 If you are to include a couple of photos or logo on your business card you are more than likely to get more people to be interested in picking a business card up. Pictures say a lot more than words. 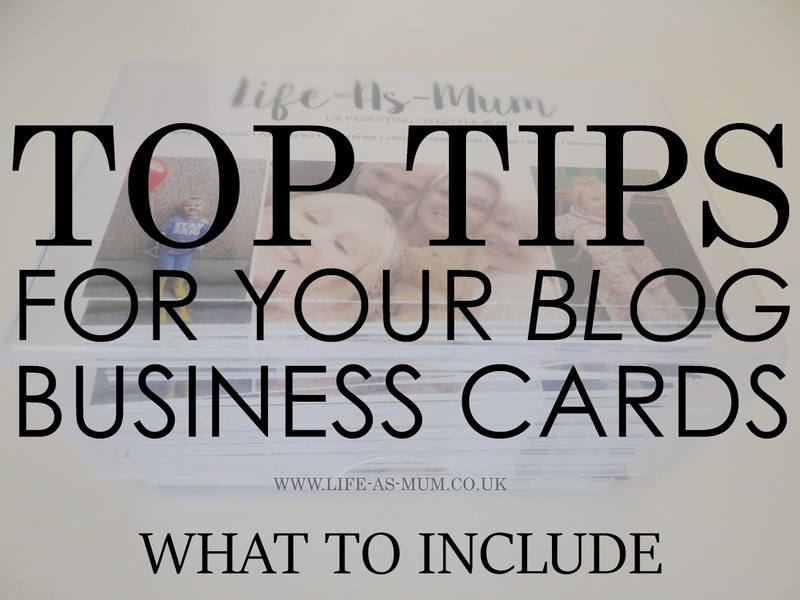 Many places offer business cards at reasonable prices but I got the chance to review 100 business cards from myprint247 which give you the option to have your business cards one or double sided, silk or recycled, choice of coating and straight or rounded corners. I went for double sided cards because I think you can include a lot more details on a double sided business card than a normal single sided card. There is also a choice whether you want to browse a design, create a design or upload your own design/image/logo. Now one lucky reader has the chance to win 100 business cards from myprint247. All you have to do to enter is be sure to read the Terms and Conditions below and then enter via Rafflecopter! Simple. Good luck everyone. Oh class. I.don't have any business cards because I only attended one blog event so far. I'm.hoping to attend more though in future. Good tips. I've read a few posts about this recently. I'm off to Blogfest in a few weeks and now thinking I will look like the massive amateur that I am without a handy stack of business cards. Do they still do them in those machines at the entrance to Asda, or did that go out with the dinosaurs? Wonderful blog! I found it while searching on Printer solution. Do you have any suggestions on how to get solution related to Printer issues then consult at Printer contact number UK 0800-098-8352 helpline toll free.